Home domain registration What You Must Know About Domain Registration? 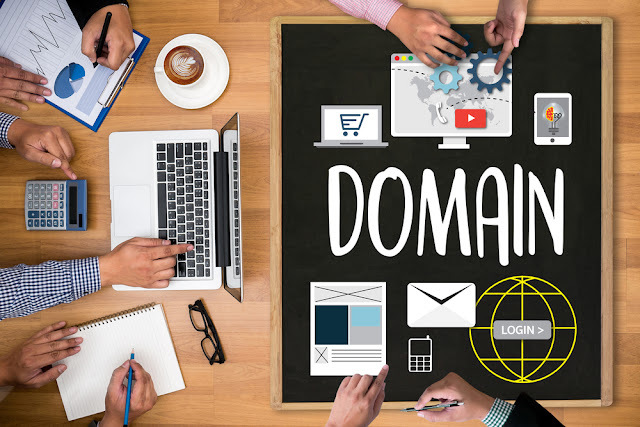 What You Must Know About Domain Registration? No one likes to a type a long domain name in the address bar of the browser. If you keep it short, it is visitor friendly and is easy to use. The domain name must be easy to remember. If the visitors find it difficult they are more prone to mistype it. It may lead to more traffic on another site or visitors may start avoiding the site altogether. The name must be SEO friendly. It will ensure that your website ranks decently on the search engine result pages. You will see more traffic on the website. Your domain name is also a brand vehicle for your website. If the users of your website can recall the name easily, it means that you have won half of the battle. Your website has become a brand. It is the most popular domain extension. People prefer it as easy to recall, and visitors are habitual typing “.com” in the address bar of the browsers. With a dot-com domain name, you give a more professional look to the website. With a dot-com domain name, you are more likely to be on the top of the search engine result page. It may also bring more type-in traffic. There are other extensions available as well. If you are creating a website of precise nature like an educational website or an organizational site you can choose these extensions like dot-net, dot-Edu, dot-org, etc. See if the hosting provider is offering personalized e-mail addresses that are free from fraud, spam, and virus protection. See if the hosting provider offers free lifetime DNS service that allows you to manage the DNS records. See if they are creating the free email forwards and automatically redirect emails to the existing accounts. See if you can point the domain name to another website for free. It’ll allow users to redirect users when they type your domain name into a browser. To manage the domain name and to configure the email accounts there must be a control panel. Equipped with the right knowledge you are better prepared to go for domain registration of your website.